LL427C Â? SAND LAKE - 350 FT. OF FRONTAGE AND 9 ACRES OF PRIVACY ON THE SHORES OF SAND LAKE. KEEP THE ENTIRE 9 ACRES FOR PRIVACY OR SURVEY INTO SMALLER PARCELS. LOCATED . . . YOUR OWN PIECE OF PARADISE! CURRENTLY BEING RAN AS A GOLF COURSE- BUT BOTH PARCELS ARE FOR SALE. RUN YOUR OWN GOLF COURSE, BUILD YOUR DREAM HOME, KEEP AS IS FOR ALL YOUR . . . LOT IS LOCATED IN A QUIET AND UPSCALE AREA OF BIRCH PARK DEVELOPMENT. JUST MINUTES AWAY FROM THE NEW STILLWATER BRIDGE, GOLFING, AND WATER RECREATION. BIRCH PARK WAS A . . .
APPROX 40 ACRES OF HUNTER'S DELIGHT! 25 YEARS OF QUALITY DEER MANAGEMENT LAND! 2 HEATED HUNTING STANDS INCLUDED ON THIS GORGEOUS RECREATIONAL HABITAT! OR BUILD YOUR . . .
AN EXCELLENT LAKE LOT ON CRANBERRY LAKE IN WASCOTT. THERE’S A NICE MIX OF TREES HERE WITH PRIVACY AT THE END OF A DEAD END ROAD. THE ELEVATION WOULD BE GREAT FOR A . . .
A SHORT 40 WITH A CUTE CABIN COMPLETE WITH ELECTRIC AND WATER/HOT WATER NESTLED BACK IN THE WOODS WITH TWO CREEKS FLOWING THROUGH IT. OPEN CONCEPT WITH PRIVATE BUNK . . .
OPEN BUILDER LOT WITH 398 FEET OF EAST TWIN LAKES FRONTAGE (NON-RECREATIONAL). EXTENSIVE NATIVE PRAIRIE RESTORATION. GREAT WILDLIFE ALL WITH EASE OF ACCESS TO I94. 25 . . .
9.82 ACRE VERY PRIVATE PARCEL OFFERS A POLE BUILDING W/HEAT &AMP; ELECTRIC FOR STORAGE &AMP; A MIX OF WOODS FOR HUNTING, WATER FEATURES FOR RECREATIONAL USE. 1 ACRE IS . . .
WAUTOMA-SEARCHING FOR A PRIME LOCATION FOR YOUR BUSINESS ADVENTURE? 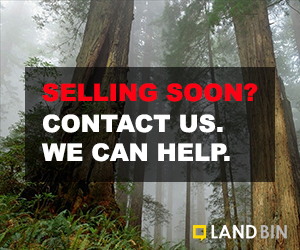 END YOUR SEARCH AND BUY THIS ALMOST 2 ACRE PARCEL WITH ACCESS TO 2 STATE HWY 21 &AMP; 73. LOCATED . . . 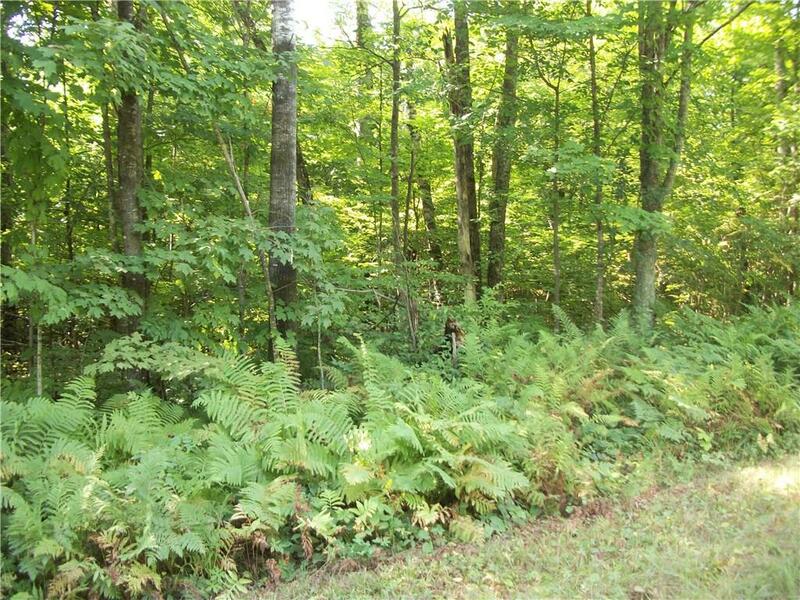 ABSOLUTELY BEAUTIFUL WOODED 7.6 ACRES ALONG THE EMBARRASS RIVER BETWEEN WITTENBERG AND SHAWANO. THERE IS A BUILDING SITE ON THIS SECLUDED PARCEL. PERKED FOR CONVENTIONAL . . .
48.32 ACRES (LOT 3 ON EXHIBIT A) OF RECREATIONAL/HUNTING/AGRICULTURAL LAND AVAILABLE. PARCEL # TO BE DETERMINED PRIOR TO RECORDING. 79.95 ACRES OF WOODS &AMP; FIELDS. LOCATED BETWEEN CREX MEADOWS WILDLIFE AREA &AMP; BURNETT DAIRY CO-OP. BUILD YOUR DREAM GETAWAY OR SAVE IT AS YOUR SECRET . . .
32+/- ACRES OF GREAT HUNTING LAND. PROPERTY IS A NICE MIX OF PLANTED PINES AND OAKS, WITH NEW UNDERGROWTH, VERY THICK BEDDING FOR DEER. MANY DEER HAVE BEEN HARVESTED ON . . . 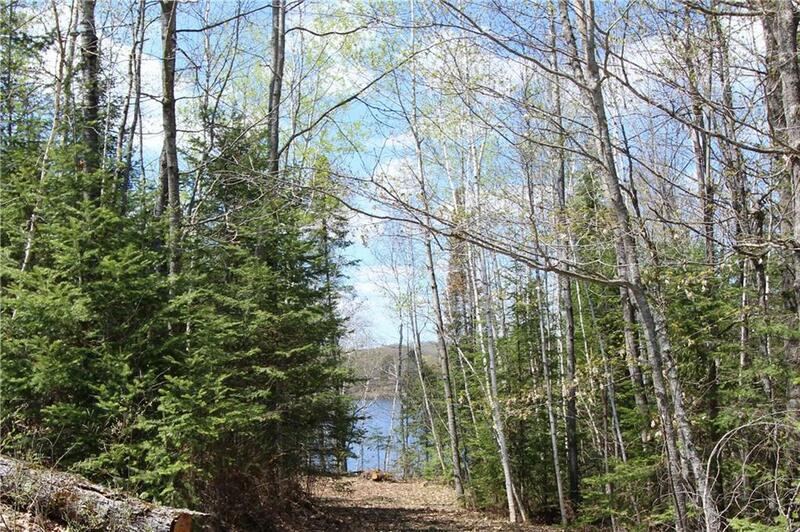 PRIVATE WOODED CONDO PARCEL ON 1,093 ACRE CRYSTAL CLEAR BONY LAKE WITH ACCESS TO MIDDLE EAU CLAIRE LAKE. 960' OF NATURAL SHORELINE, SANDY SWIMMING, SHARED DOCK SYSTEM, . . .
3 ADJOINING PARCELS FOR SALE!! 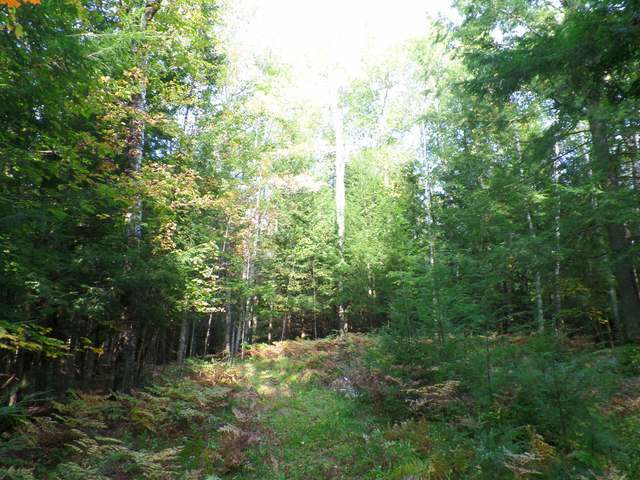 NESTLED IN LANGLADE COUNTY IS A SPECTACULAR 46 ACRES OF WOODED ROLLING TERRAIN! THESE ADJOINING PARCELS HAVE A DIRT ROAD TRAILING ALL THE . . .
74 ACRES OF WOODS AND FIELDS. LOCATED BETWEEN CREX MEADOWS WILDLIFE AREA &AMP; BURNETT DAIRY CO-OP. BUILD YOUR DREAM GETAWAY OR SAVE IT AS YOUR SECRET HUNTING/RECREATION . . .
BEAUTIFUL PROPERTY CONSISTS OF SWEEPING MEADOW AND WOODS ON 5.28 GENTLY ROLLING LAND. LOVELY TREE STARTED FOR FUTURE LANDSCAPING, INCLUDES FRUIT TREES. CLOSE. LOCATE 2 . . .
109' OF SAND FRONTAGE ON NICE ALL ROUND RECREATIONAL LAKE. GREAT FISHING, INCLUDES 26' CAMPER, DECK, STORAGE SHED, PORT-A-POTTY, BOAT DOCK, SWIM RAFT, AND MORE! ENJOY AS . 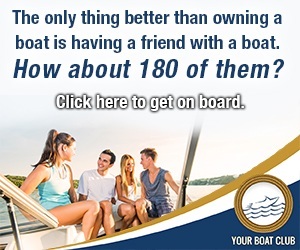 . .
FIND YOUR OWN SLICE OF PARADISE WITH THIS INCREDIBLE OPPORTUNITY! HILLSIDE IS PERFECT FOR BUILDING YOUR OWN SPACIOUS OASIS WITH BASEMENT WALKOUT &AMP; VIEWS FOR MILES! . . .
GREAT LOCATION FOR YOUR 2ND HOME OR MAIN STAY! EASY ACCESS TO HWY 53, HWY 124 &AMP; HWY 27. CLOSE TO TOWN. COULD GET LOOKOUT OR WALKOUT BASEMENT ON THIS LOT. NO PERC . . .
RED CEDAR LAKE LOT WITH 150' OF FRONTAGE IN MIKANA (BETWEEN OF RICE LAKE AND BIRCHWOOD). THIS WONDERFUL PARCEL IS ON A THREE LAKE CHAIN (RED CEDAR, BALSAM AND HEMLOCK . . .
GORGEOUS HIGHLY SOUGHT AFTER VIOLA LAKE LOT WITH 200' OF FRONTAGE, 1.88 ACRES PEPPERED WITH PINES &AMP; NICE MIX OF TREES, LEVEL LOT, GREAT PRIVACY, LONG WINDING PRIVATE . 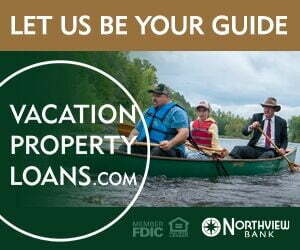 . .
PRIME MENOMINEE RIVERFRONT LOT 203' FRONTAGE 2.94 ACRES NICELY WOODED IN POPULAR THREE RIVERS LANDING, SURVEY MAP ON FILE 90 ACRES OF COMMON AREA TOO! ATV &AMP; . . .
40 ACRES OF LAND JUST NORTH OF POPLAR WISCONSIN. COMFORTABLE CABIN AND WELCOMING LAKE CREEK FLOWING THRU THE LAND. ALSO A SHORT COMMUTE TO DULUTH &AMP; SUPERIOR AND . . .
A RARE FIND ON AMACOY LAKE IN THE HEART OF THE BLUE DIAMOND RECREATIONAL AREA!! THE PROPERTY IS SET UP FOR CAMPERS, BUT COULD BE THE SPOT FOR YOUR NEW LAKE ESCAPE. THERE . . .
NEARLY 20 ACRES OF WOODED LAND WITH ROUGHLY 1672 FEET OF FRONTAGE ON THE LILY RIVER. LILY RIVER IS NAVIGABLE WITH CANOE/KAYAK WITH GREAT FISHING ALONG RIVER. PROPERTY . 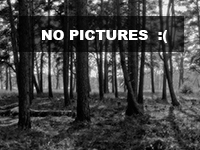 . .
NICE WOODED CORNER LOT LOCATED A FEW MILES FROM THE MN - WI BORDER. A BEAUTIFUL NEW SHELL OF A CAB IS WAITING FOR YOUR FINISHING TOUCHES. GREAT PIECE OF RECREATIONAL . . .
GREAT 9.19 ACRE BUILDING SITE IN A NICE RECREATIONAL AREA. LOCATED NEAR MANY LAKES &AMP; TRAILS. WOODED &AMP; LEVEL SITE PERFECT FOR YOUR NEW HOME OR CABIN! 35 FT DEEP LAKE WITH CRYSTAL CLEAR WATER. STORAGE SHED ON PROPERTY. GOOD FISHING &AMP; ABUNDANT WILDLIFE MAKE THIS LOT NATURES PARADISE. NO BACKLOTS, ELECTRIC MOTORS . . .